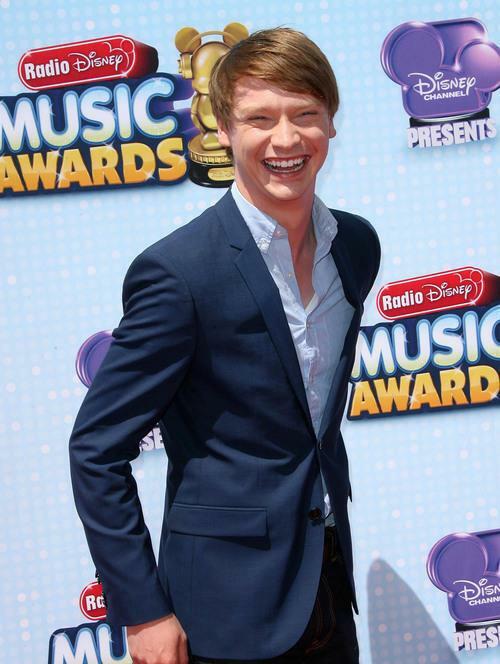 We Wanna Wish Ross Lynch A Happy Birthday! 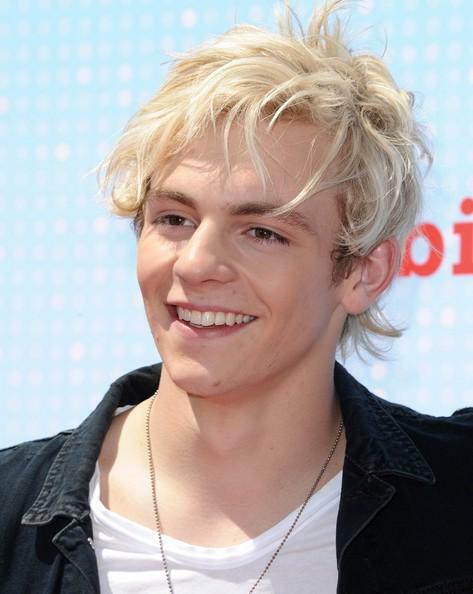 Teeninfonet would like to wish Ross Lynch the bandmate of R5 and star of Disney Channels ‘Austin and Ally‘ a Happy Birthday! If you would like to send your birthday wishes to Mr. Lynch, please head to his Twitter page. Laura Marano Is On The Cover Of ‘Cliche’ Magazine! – See It Here! 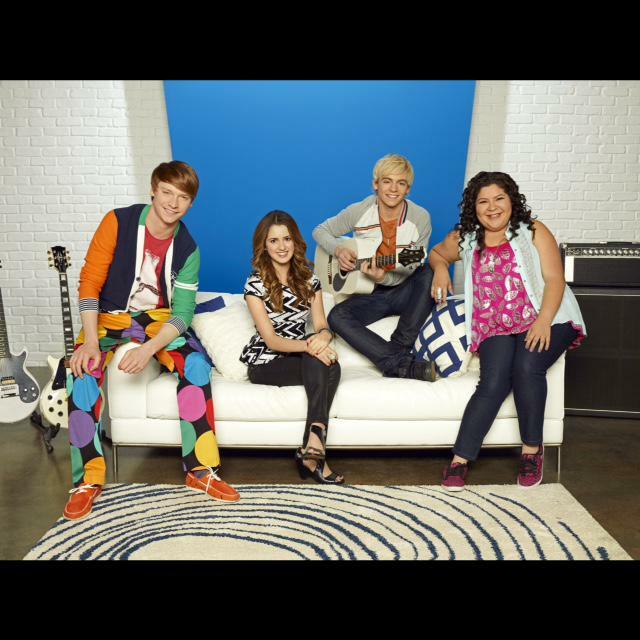 Your role on Austin & Ally enables you to do both singing and acting. In your personal life, do you prefer one over the other? For a look at Laura’s full interview, be sure to click here! Also, check out more photos of Laura below! Laura Marano Is On The Cover Of ‘Bello’ Magazine! – See It Here! Disney Channel star from Disney’s Austin & Ally, Laura Marano, is looking as fierce as a lion on the November 2014 issue of Bello Magazine! Be sure to check out Laura’s Bello magazine cover and let us know what you think by commenting!